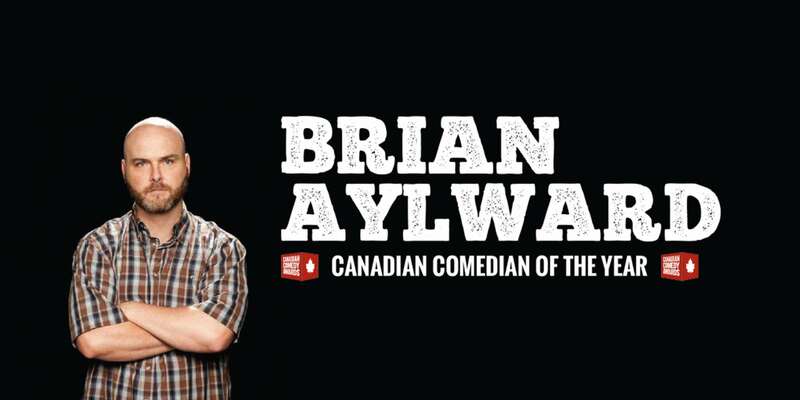 Multi award-winning Canadian stand-up comic Brian Aylward is coming to Shanghai! 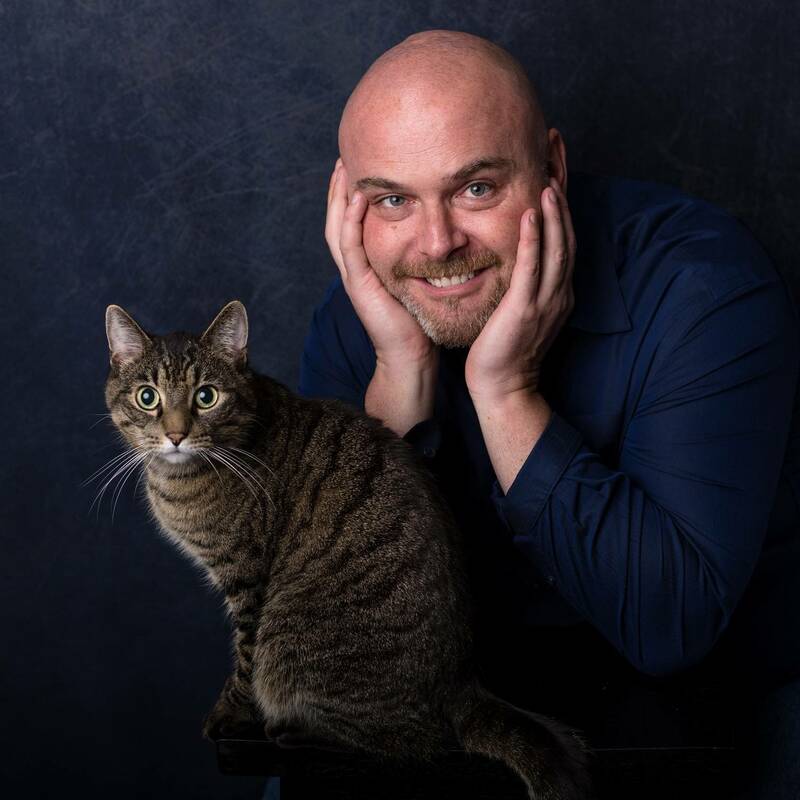 A relentless and engaging comedian, Brian has performed in excess of 2600 shows in more than 20 countries over a career spanning over a decade. In 2016 he was named Best Stand-Up Comic of the Year at the Canadian Comedy Awards, joining an illustrious list of names that includes Russell Peters and Mike Ward. In 2017 he was nominated for the Best Comedy award at the Perth Fringe World festival. In 2018, Brian headlined the Best Kind Comedy tour, playing to sold out theatre shows across Canada. Brian will be touring through China with the Shanghai Comedy Bunker in late February, performing in Shanghai on Friday 22nd at CAGES Bar and Sports. "One of Asia's most influential stand-up comedians."